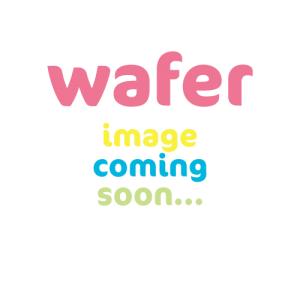 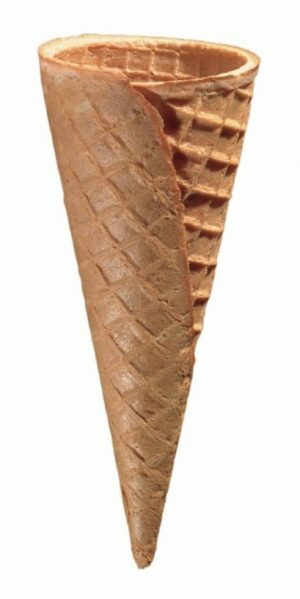 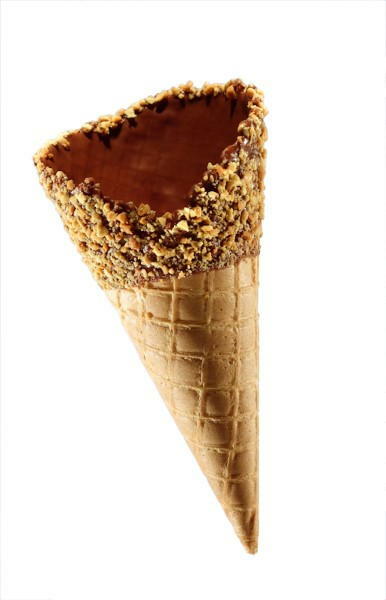 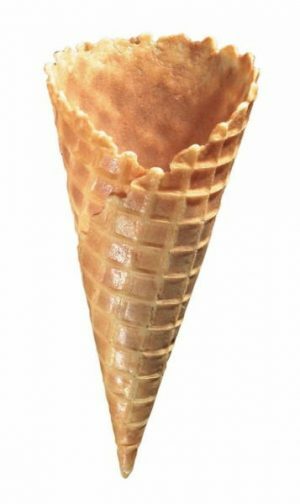 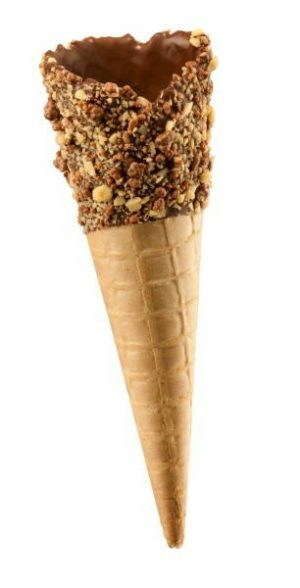 Medium Nutty Waffle Cone | Wafer Ltd.
Wafer’s Medium Nutty Waffle Cone is dipped in our luscious chocolate flavouring and rolled in nibbed nuts for a delicious choccy nutty taste! 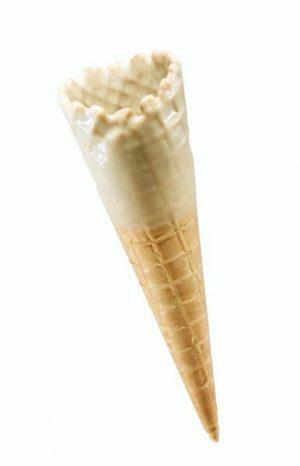 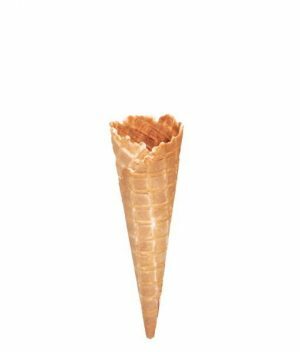 This cone fits 2-3 ice cream scoops or a large whippy ice cream portion! 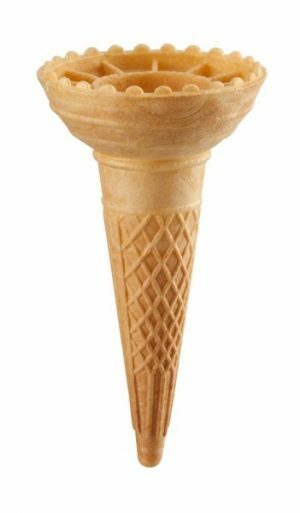 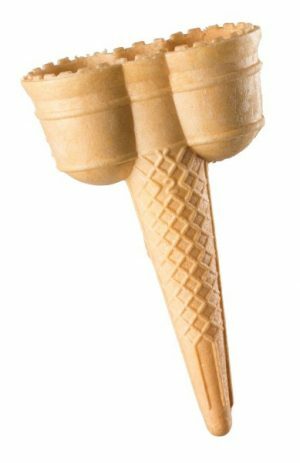 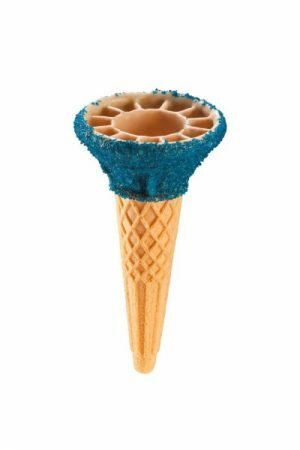 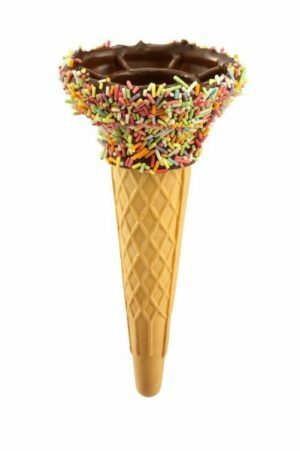 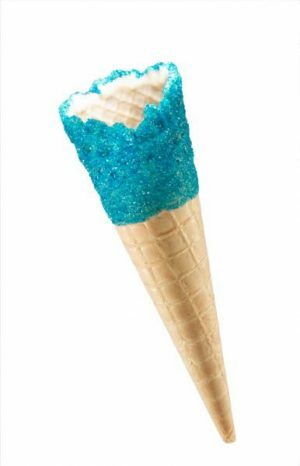 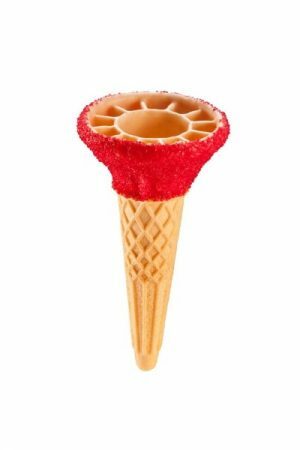 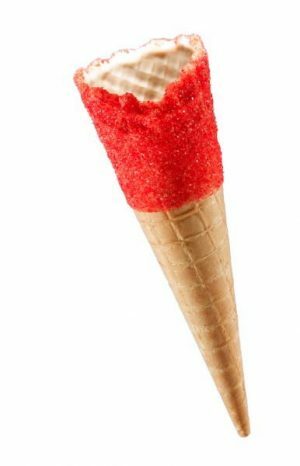 New to WAFER for 2016 our exciting new Smarty Pants cone. 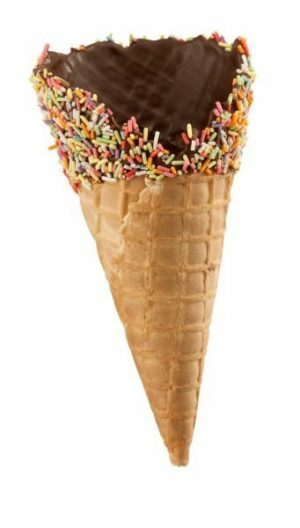 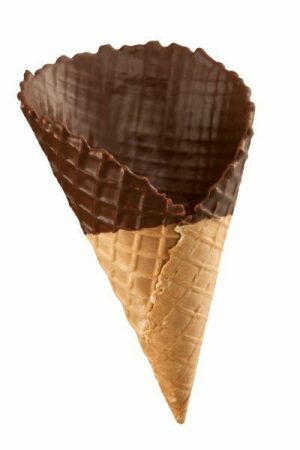 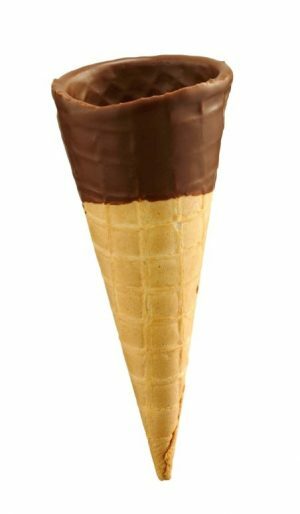 This cone is dipped in Belgian Chocolate and rolled in Smarty pieces for an extra tasty bite! 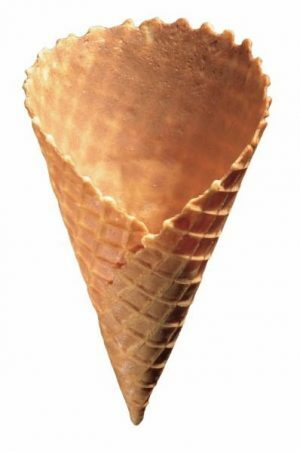 Zero VAT Item. 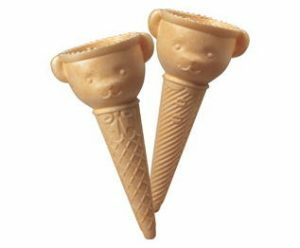 - A great cone for children shaped in a little bear head. 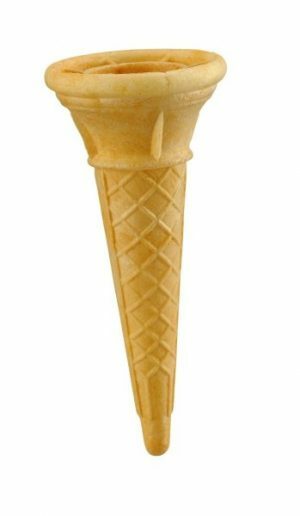 Suitable for both whippy and scoop ice cream. 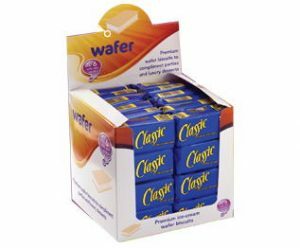 Zero VAT Item. 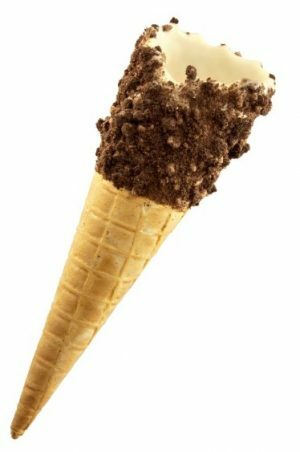 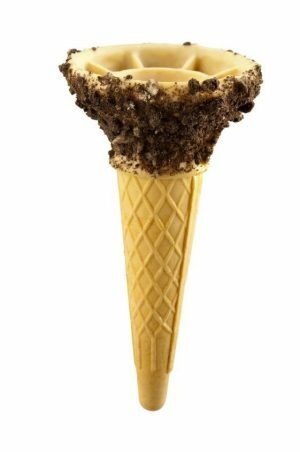 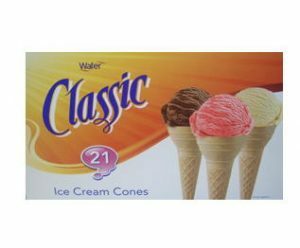 - Wafer's 2-3 scoop waffle cone giving your customers a double or triple indulgence of different scoop flavours! 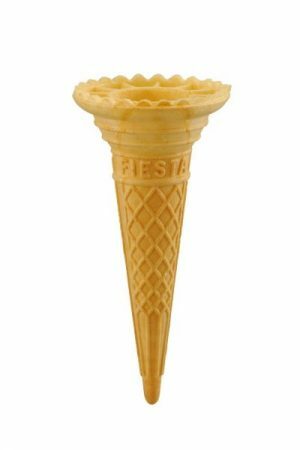 Can also be used for a super size portion of whippy ice cream! 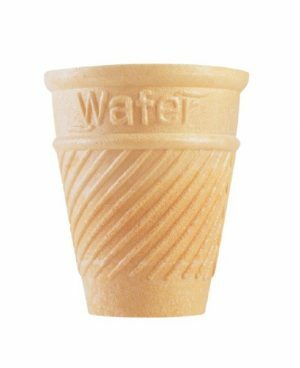 Also availble in a bulk box size which provides an extra costs saving.